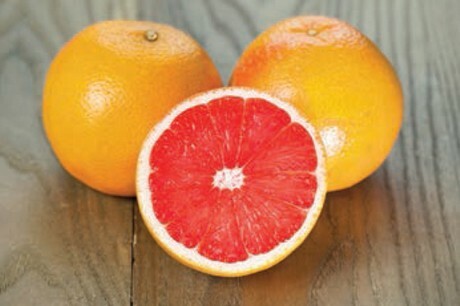 Florida-based Premier Citrus is set to begin shipping citrus with Natural Light Labeling (NLL). 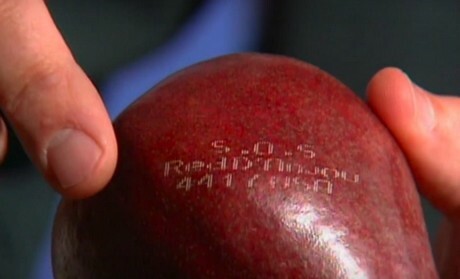 Fruit with the new technology label is expected to start being shipped soon. The Natural Light Labeling system works by concentrating a beam of light onto the fruit, in order to remove the outer pigment and consequently producing a natural label. The company says NLL is a clean and efficient alternative to traditional sticker labels, along with some other benefits. "The main benefits of NLL include enhanced food safety through traceability," said Jimmy Johnson of Premier Citrus. "This is because each individual product can be identified and labeled. It is permanent, non-transferable and tamper proof. Additionally, it uses no consumables, needing only light to print any image or set of numbers. NLL is a green product, being environmentally-friendly and consuming very little energy." Johnson shared that Premier Citrus is currently in the final testing stages before NLL is launched commercially. The company is expecting this to be completed soon, with citrus shipments following shortly thereafter. One of the primary destinations will be Europe, with the region's demand for environmentally-friendly options one of the influencing factors. For this season however, shipments to Europe have finished. "We will be going to the US with Valencia oranges soon, and then hope to be fully operational for Europe and Asia for the next Florida grapefruit season which begins in October of 2019," Johnson said. "We eventually want to introduce this to all markets but especially Europe because of their reception and promotion of green technologies." Citrus is the first category of fruits where the company will introduce NLL to the market. But other produce items are also on the cards. Johnson said that Premier Citrus is in the process of getting approval for other produce items, suggesting that NLL can be of great benefit into the future. "We are currently FDA approved for Citrus and the approval for other produce is in the process," he said. "We feel like this will be widely accepted on other fruit and vegetables such as avocados, melons and so forth. We are excited about this new technology and the benefits it can provide to the consumer."